…when we packed up our first apartment together and moved oversees. We spent the next year in Sydney, Australia, where coffee culture was already thriving. While Gabe (my husband) studied theology & music ministry, I (Kaity) worked for a coffee roasting company and had my first exposure to what coffee was supposed to be - ethically sourced, fresh roasted and dancing with flavors and aromas. I gained an immense appreciate for the community and relationships that form around a cup of coffee. We relocated back to the United States, started a family and moved around a lot, for about 7 years. Along with our 4 children (Jack, Benjamin, Rebekah and Anabelle), we permanently planted ourselves in Gabe’s hometown of Fort Smith, AR. When we arrived here, we found the coffee culture lacking a bit. Don’t get me wrong - there were a few local joints that we supported, but we were looking for freshly roasted coffee, which couldn’t be found. We decided to start ordering small quantities of green (raw) coffee beans and roasting them in our kitchen, in an old-school popcorn popper. We could only roast about a half cup of beans at a time, so we were really only supporting our household consumption. In early 2014, we decided to upgrade to a commercial, small-batch, fluid-bed air roaster. This is when our brand, Hawk and Horse Coffee Roasting Company, was birthed. Shakespearean Sonnet 91 solidified our choice - “…of more delight than hawks and horses be.” It described a love, far greater than earthly pleasures. We roasted beans in our kitchen and on our back deck. Once we perfected our roast profiles, we started selling the freshly roasted beans at both local farmer’s markets and The Shops at BrickCity. Although we had a totally grassroots beginning, we knew the time would eventually come, for us to open a brick and mortar. In early 2016, we began looking for a space. We fell in love with this little corner downtown. It would have been easy for some to overlook, but we saw the potential. All it needed was a little breath of life! We began renovations on 1101 Rogers Ave in November 2016. Along with a good team of friends and skilled contractors, we busted through walls, tore down ceilings and essentially gutted the building. Once down to it’s bones, the character of the 1928-built filling station, began to shine. We opted to keep the existing teal stripe, graffiti and distressed brick, that lines the interior. Urban charm, at its finest. During renovations, we decided to change the name of our business. 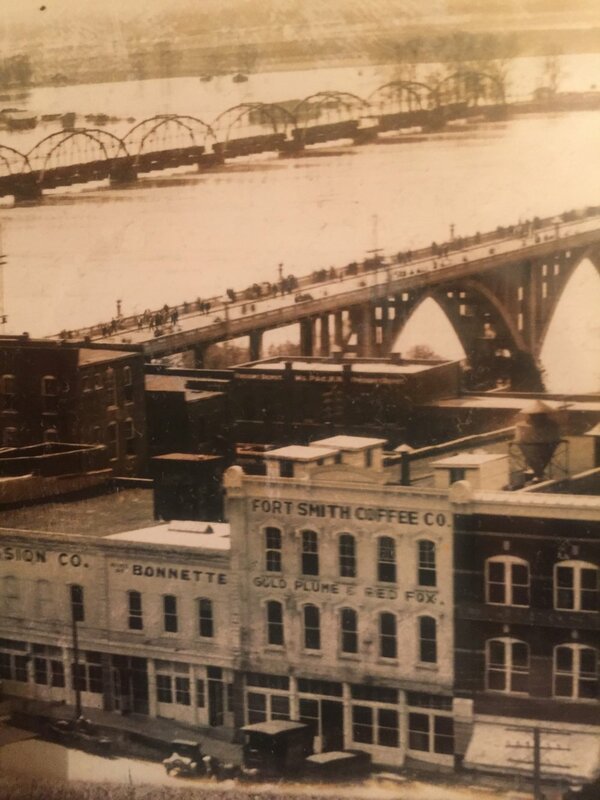 So let’s hop back in time for a second, to 1904, when a company called Fort Smith Coffee Co., was first formed. Located near the riverfront, on N. 2nd, they were one of the largest importers of coffee from Brazil. The company dissolved sometime in the late 40’s, but part of the original building still stands, next to the Park at West End. 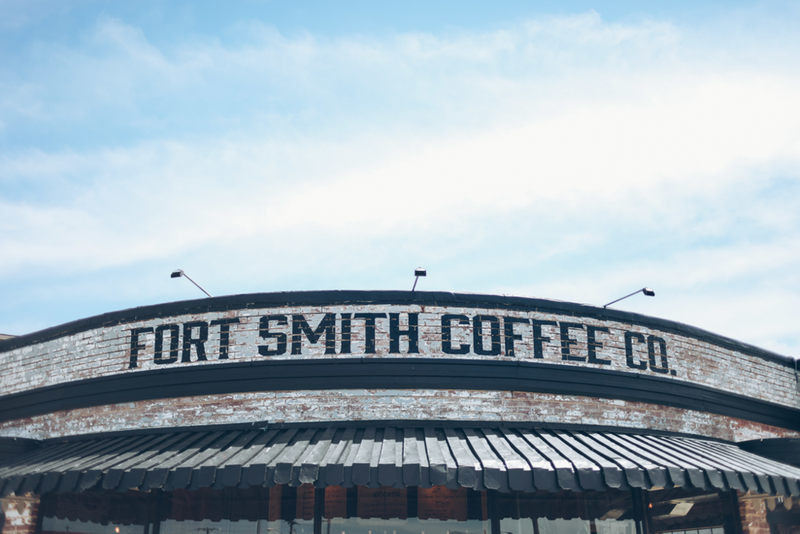 We did a lot of research on the history of coffee in Fort Smith, so we were excited to find this information. We decided that the Hawk and Horse brand would be able to marry with this name because it has such a rich past, but also represents the current and future progress of our city.  You will still find the hawk and horse in our logo, as they represent our roots, but we are now proudly bearing the name, Fort Smith Coffee Co.! We finished up renovations and opened the doors to our first brick and mortar on May 12th, 2017. We were met with immediate support from the community and have continued to see growth. We quickly outgrew our kitchen space, so we built a small spot inside The Shops at BrickCity, to house our modest bakery and offer barista service. We are thankful for our beginnings, and are looking ahead to the future and how we may better serve Fort Smith!